Christa draws on her 25 years of nonprofit management experience. Currently, she facilitates the Emerging Leaders and Leading for Community Impact Programs. She has a life long passion for leadership development, capacity building and nonprofit management, having worked in various leadership capacities with youth development and educational reform nonprofits at both the national and local level. She served on the Leadership Teams at BUILD, Breakthrough Collaborative, Hispanics in Philanthropy, Partners in School Innovation and Hands On Network. As a COO for well over a decade, Christa has hands on experience with the many challenges of running an effective and growing organization. Christa’s Executive Coaching practice, where she works with nonprofit leaders to further develop their organizational leadership and staff management skills, informs her work at LFW and keeps her connected to the realities of leadership. Christa earned her Bachelor of Science degree in Marketing & Finance from the University of Oregon. 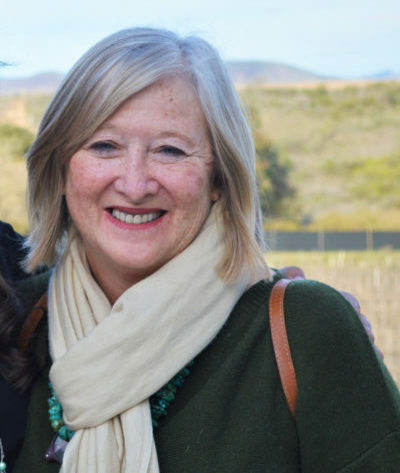 Christa lives in the Santa Ynez Valley and enjoys taking advantage of the natural beauty that surrounds her everyday with her teenage son.